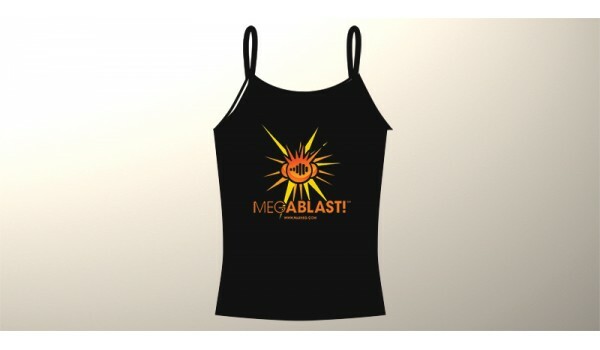 Due to popular demand, Ladies Mark EG's Megablast T-Shirts are now available in white or black and come in all sizes. They look great and are made from high quality material! Featuring Mark's 'little guy' icon in the center and markeg.com underneath - this is a superb eye catching design! 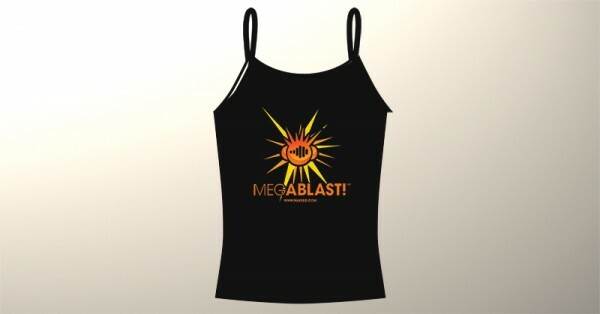 Megablast is of course the name Mark EG uses for his own events. Choose your colour and size. Delivery takes about 7 days and if you're not happy, simply contact us via the link at the bottom of the page and we'll refund your money.